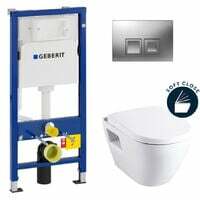 Are you looking for a cheap floor mounted toilet ? 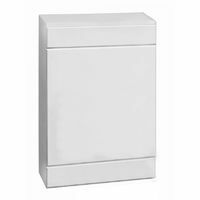 Check out our extensive range of standing WCs with vertical or horizontal outlet. Choose the type of bowl that you need: streamlined, classic or raised. 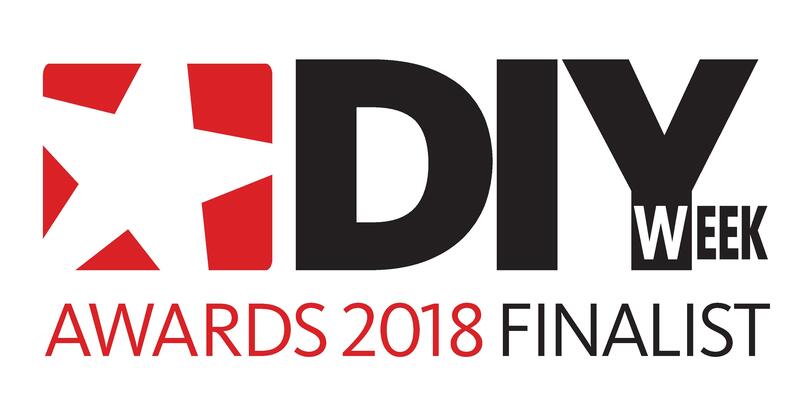 Discover our floor mounted options manufactured by prestigious brands such as MILANO, PHOENIX and PREMIER. Furthermore, our toilets enjoy a great value for money. 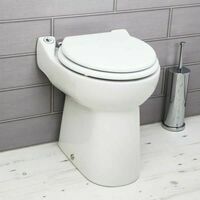 A standing toilet is an essential element in a bathroom, and that is why it needs to be chosen wisely according to different criteria. This depends on the layout of your drainage system. WCs are actually divided into two large categories: vertical outlet bowls on one hand and horizontal outlet toilets on the other. 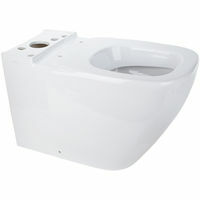 Very simply, in case your drainage system is horizontal, you will need an horizontal outlet WC. 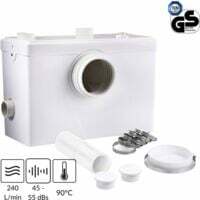 And just so you know, horizontal outlet toilets are becoming increasingly popular over the vertical outlet models which can only be found in older houses. There are different types of bowls: streamlined, classic or raised. 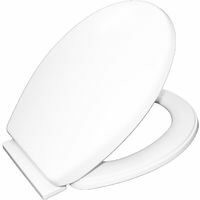 Streamlined toilet pans are the easiest to clean as they are smooth and generally flat. 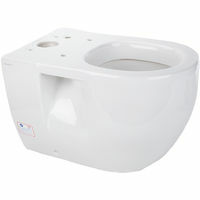 They also present a more modern and contemporary design compared to classic bowls. Raised wc pans allow you to have a higher seat, which is of great help for people with reduced mobility. This criteria remains the most subjective and it depends on your own taste. Choose the style that you prefer and that will blend in easily in your bathroom or loo to create the perfect harmony. 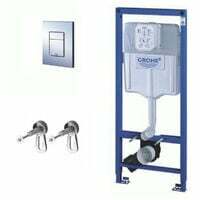 Other relevant criteria are the type of flush (single or double) that will allow you for instance in the case of a double flush to choose the amount of water released for each usage. 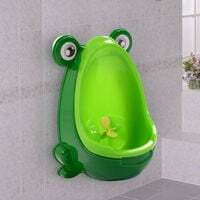 You should also consider the noise level of the flush, as there are very quiet mechanisms that emit almost no sound. Finally, some toilet bowls have a built-in anti-limestone device that ensures a better durability and an easier maintenance of the pan. 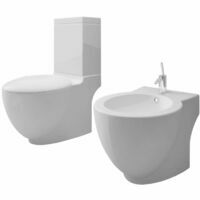 ManoMano.co.uk offers you a wide range of floor mounted toilets, both modern and classic for the best prices, that will fit all your needs!